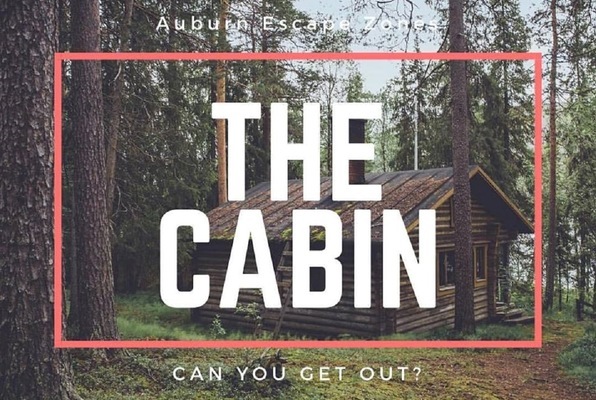 Choose one of the 4 escape rooms available in and around Auburn! Escape rooms are perfect for any occasion: a night out with friends, a date, a birthday celebration or a team-building activity. Search for clues, solve puzzles and work together to uncover the mystery – it’s time you escaped the room! Can you escape or will you face a watery grave? You have 60 minutes to find the anti-venom and save your friend! Your friend has been wrongly accused of a crime he did not commit and needs your help to prove his innocence! The Puzzler has devised yet another evil scheme! 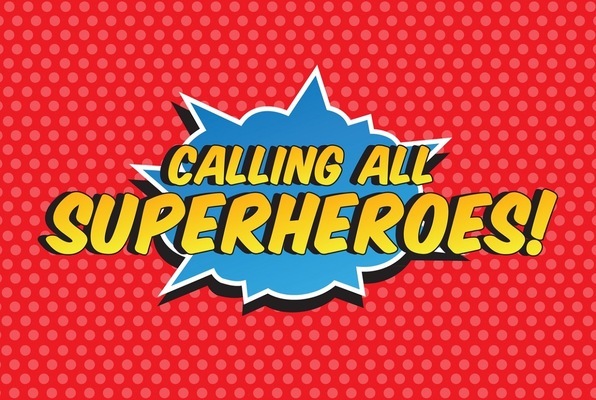 Will you help him avenge the superheroes, or will you join forces to bring him down once and for all? The choice is yours! This was so fun! We took our kids and we did the "Imprisoned" room. It was a surprise for all 5 of our kids, ranging from 10-15. We really had to work as a team and managed to escape with just a minute to spare! There were smiles the rest of the day and continual praise for the experience! The staff could not be more amazing! I already want to go back! Had my son's birthday party here and they were very accommodating to everyone in the group. They completed the pirate room and had a great time. We can't wait to go back with friends. We've completed Imprisoned, The Cabin and the Superheroes vs Puzzler escape rooms and have had so much fun with each one. Imprisoned was our favorite, Superheroes was a close 2nd. Can't wait for the next theme! We've been twice with our Girl Scout Troop and once has a family. Fun, great way to work on communication and teamwork. 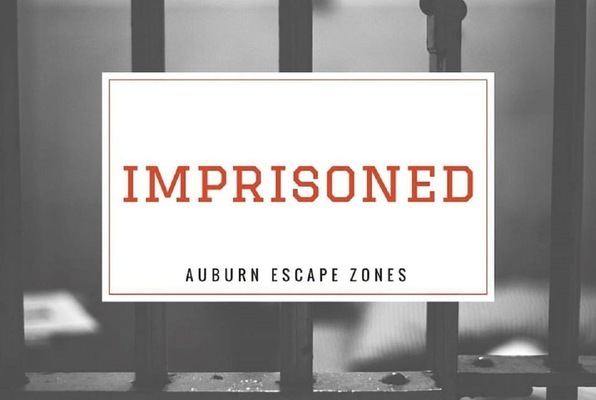 I highly recommend Auburn Escape Zones. Well worth the trip (we drive 45 minutes to visit). The staff is friendly and courteous. My husband and I just did the imprisoned challenge, and we will definitely be repeat customers. 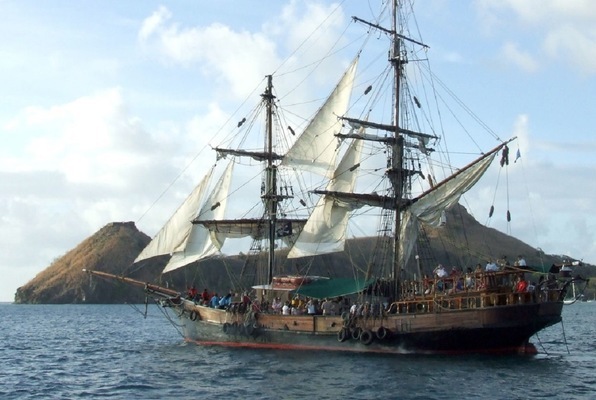 The staff was cheerful and helpful, and the clues they gave were great as well. We were floored by the details that went into our room, and we had a blast trying to keep track of all the clues. The puzzles were the right amount of challenging, and they throw in some fantastic twists that made it even better. We hadn't even left the parking lot before we started planning our next trip back. I can't recommend it enough! We had a group of seven, which included five 13-year-olds, solving the "Imprisoned" room, and it was so great! The staff was very helpful and friendly, from the booking of the room and the party space to the end of the game and clean up. I highly recommend! Highly recommended! The staff here are very friendly. We did the Cabin room and had a blast.